Technology changes faster than many Seniors in our community can keep up with. In addition to many using older phone models nearing the end of their life-span, only 50% of Seniors in our community ages 75+ have access to the Internet. This technology and access gap is then exacerbated by a lack of training for those who do have Smartphones. 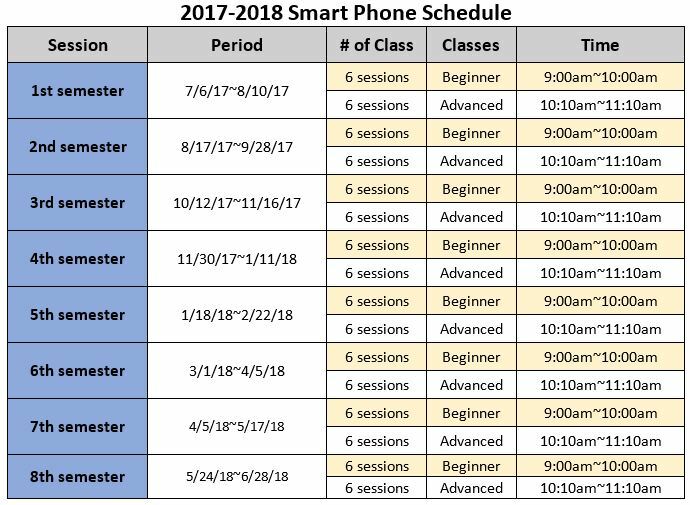 YWCA of Queens provides smartphone classes to Seniors in our community so that they may communicate more easily and feel comfortable navigating the web and new, unfamiliar technologies.